Spring is coming, Wheeling! The birds are chirping, the trees are blooming and the days are getting longer. It’s been months since we’ve experienced warm weather that you may have forgotten what it’s like to enjoy being outside. Luckily, we’re here to give you some fun ideas on what to do in Wheeling with all your Spring Fever. Wheeling is jam-packed with public parks for residents to enjoy. Heritage Park is the largest, encompassing the Wheeling Park District’s Community Recreation Center and the Family Aquatic Center. 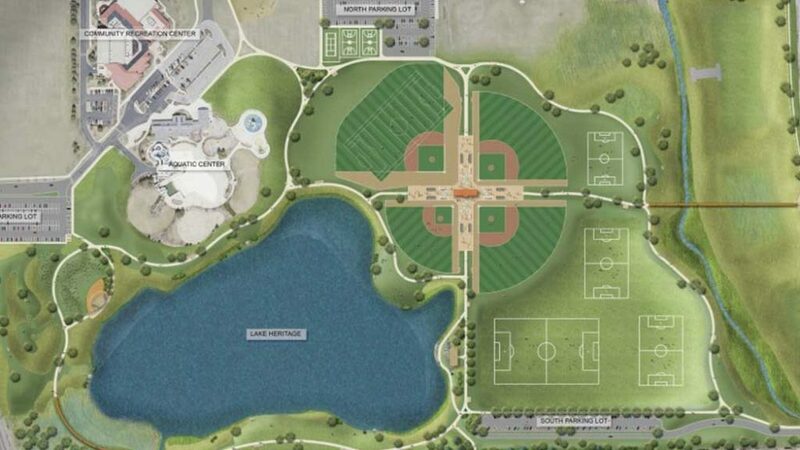 The park also features a Performance Pavilion, a Sports Complex with 4 lighted baseball fields and eight soccer fields and a two-mile path which loops around Lake Heritage. Shelters, picnic tables, and drinking fountains make Heritage Park a great place to relax and spend a morning or afternoon. Wheeling Park District offers excellent athletics programs for children and adults alike. 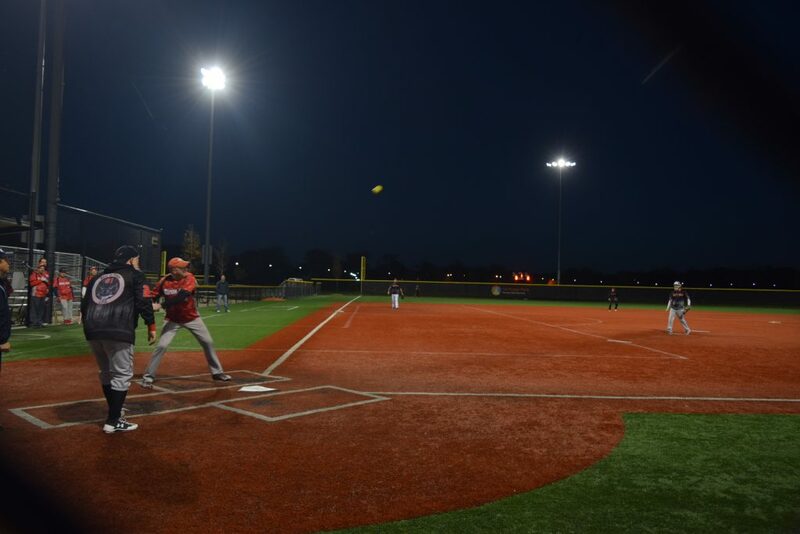 Outdoor sports leagues include Soccer and Softball for adults, as well as youth field hockey and flag football leagues. Registration for the Wheeling Park District programs begins March 8 for in-district residents, and March 15 for those outside of the district. Visit wheelingparkdistrict.com to learn more about the programs offered and how to register. Wheeling is very friendly to bike riders. The Wheeling Park District website provides a handy map to anyone wishing to navigate the area on two wheels. 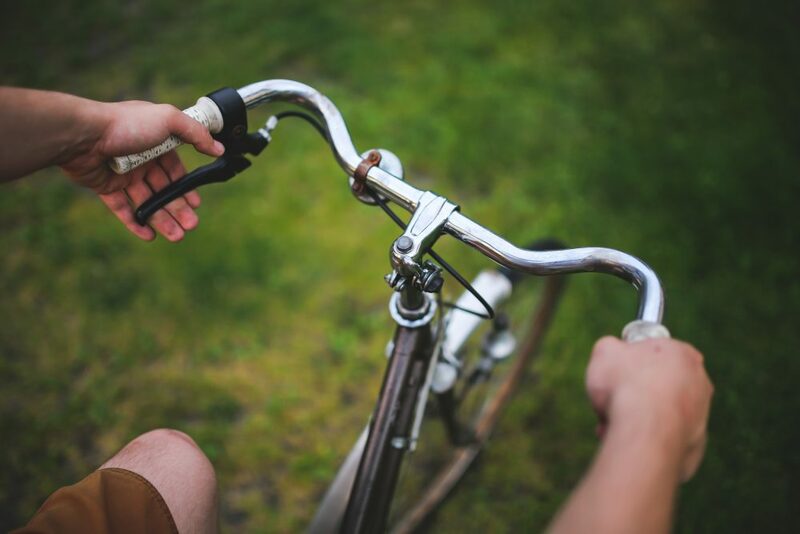 On it, you’ll find existing bike paths as well as neighborhood streets with bike lanes and busy streets with bike-able sidewalks. 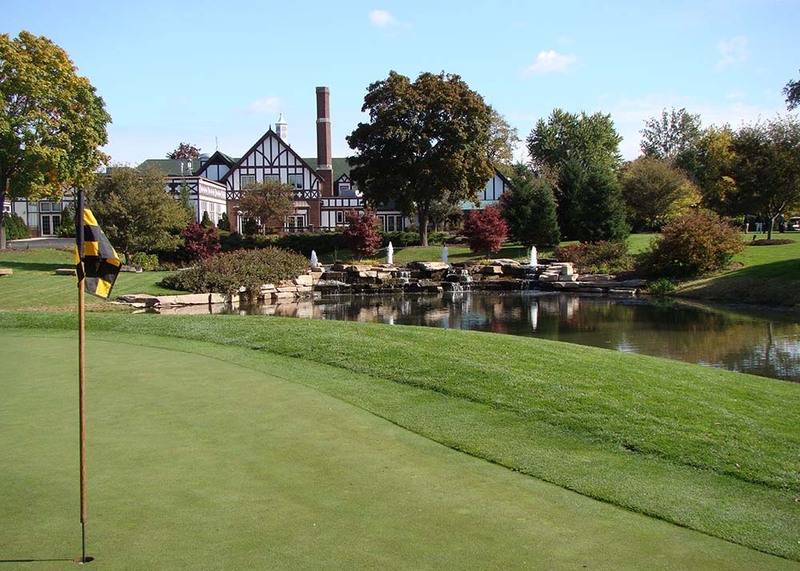 Chevy Chase Country Club is home to Traditions at Chevy Chase, a full 18-hole golf course featuring well-maintained greens, GPS-equipped golf carts and a full-service golf shop. When you’re finished, enjoy a delicious meal at the club’s Gable Room Bar & Grill. Residents at ONE will have even more options to enjoy the great outdoors, including a luxurious Courtyard Pool and an Outdoor Kitchen. Visit liveatone.com to learn more about our luxe apartments and how to reserve your spot today!